You'll be £19.99 closer to your next £10.00 credit when you purchase Talavera. What's this? 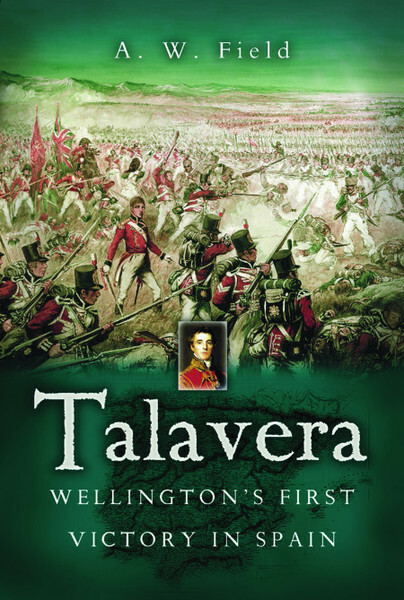 Here, in the first full length account of arguably one of Wellesley’s greatest battles, the author, using documentary records, a range of eyewitness accounts and a study of the terrain over which the fighting raged, the author has produced a detailed account of the action.